This past couple of weeks Lottie has turned into a seriously dribbley baby, I think its a sure sign teeth must be on the way (at long last!) To save her clothes from getting soaked dribble bibs have been a god send, they make sure her clothes stay dry and her neck isn’t getting irritated by the damp clothes. 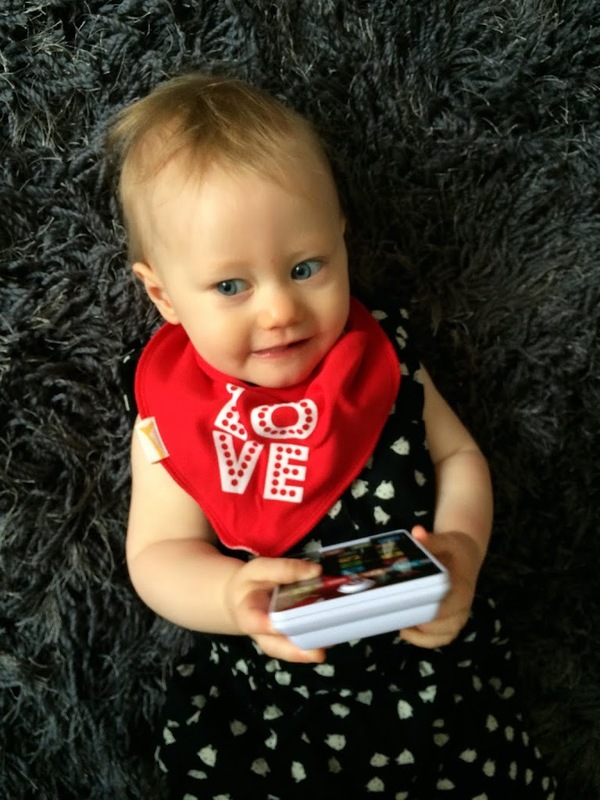 We we’re kindly sent these super cute Valentines bandana bibs from Funky Giraffe last week and Lottie had a little photo shoot to show them off! 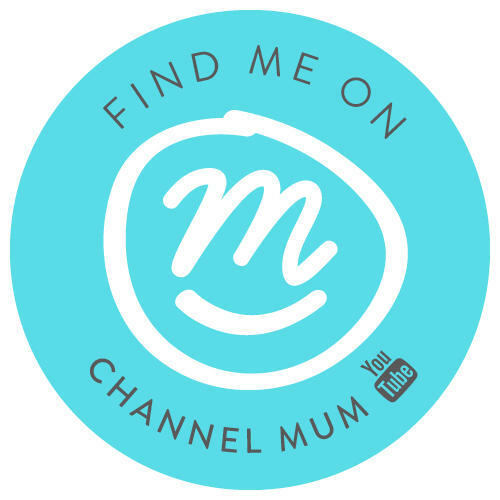 They have so many cute designs to choose from so you’ll find one to suit every outfit or occasion and they’re a great quality really soft! I’ve got a set of 2 valentines bibs to give away as well just follow the rafflecopter instructions below! Ends midnight on the 7th February. thanks for the competition, so cute!! Lovely bibs! I really like the love one. Excellent prize, good luck everyone! The bibs are so gorgeous. What a lovely prize. Thank you! I love this brand! So many cute bibs! Oh she looks too cute!! I love the love one! It’s my nieces 1st Valentines and she would look so cute in these! 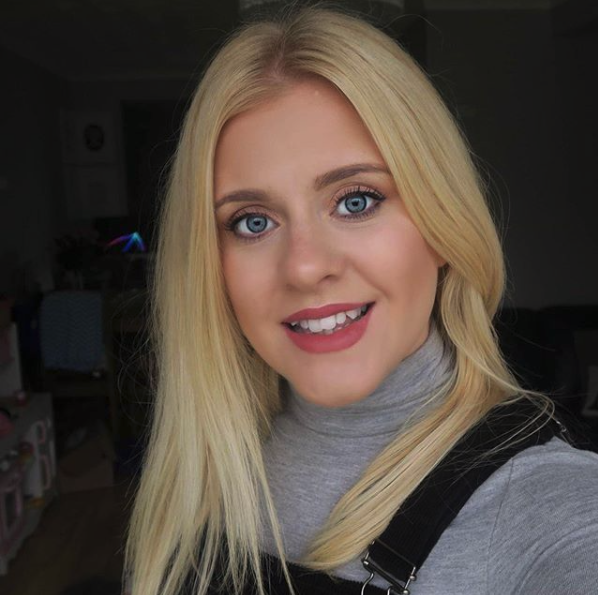 Lovely photos of Lottie wearing the bibs. Aaaaw! 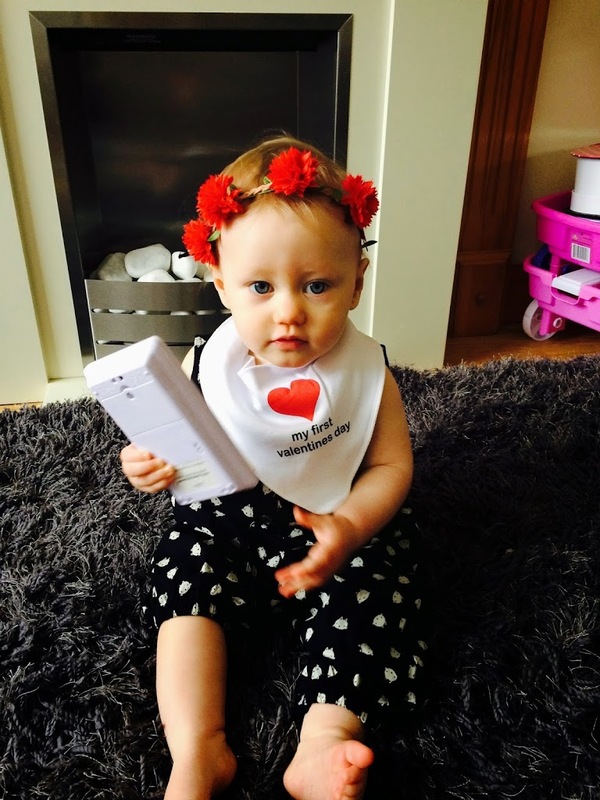 Gorgeous girls: gorgeous bibs! Thanks for the great giveaway. The bibs are so lovely & cutee..
Baby Ariana due imminently. Loving the tips. beautiful bibs,would be lovely to win one for my niece and one for my daughter.